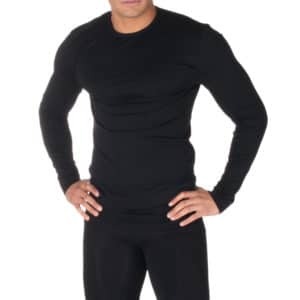 FIRMA Long Circulation Socks come in 3 sizes. The Small size features a foot that fits up to a woman’s size 9 (men’s 8) and fits someone up to 5’8″ tall. The Large size features a foot that fits a women’s 10 or larger(men’s 9+) and has enough length for those taller than 6′ tall. FIRMA Long Circulation Socks come in two different band styles. Banded socks feature a regular compressive band at the top of the sock to help keep it up on the leg. ‘Rolled Edge’ socks do not have a band and are unfinished without a hem. 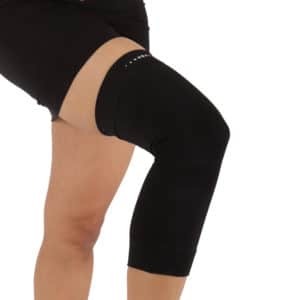 This is to minimize the pressure on the leg in case there is swelling or discomfort, as they will not ‘dig in’ and cut off circulation in those who are more sensitive to that. 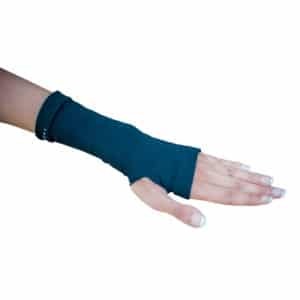 As examples – If you are wearing FIRMA socks for therapeutic reasons, then ‘Rolled Edge’ socks may be a good option. 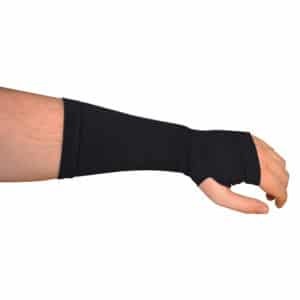 If you are going to be active and moving a lot, then the banded are probably a better choice. Do you have circulation issues in your feet and lower leg area?  FIRMA Energywear Circulation Socks might be able to help! 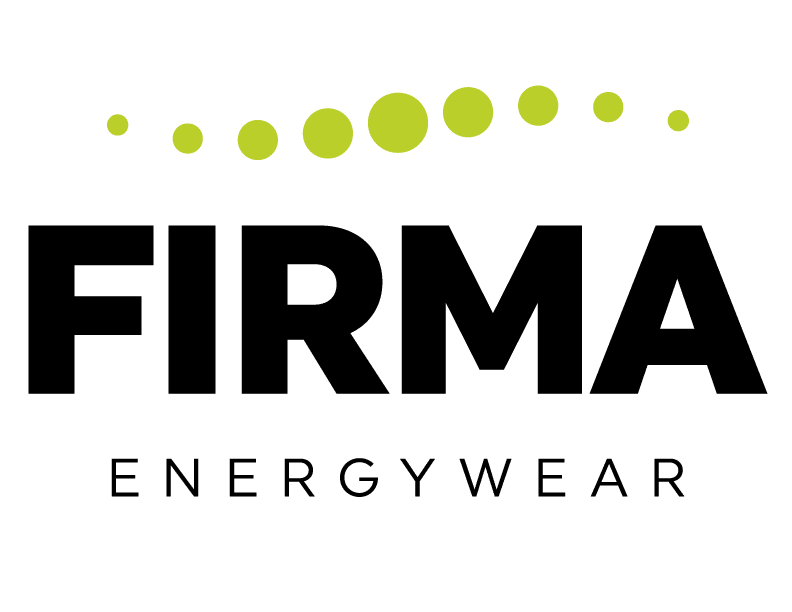 FIRMA products are made with a special fabric that contains active biocrystals at the core of every thread, which provide benefits that ‘normal’ fabrics do not. These benefits include increased micro-circulation, better thermoregulation, and even muscle recovery! With a light compression effect, FIRMA’s socks toe the line between function and fashion. Check them out today! 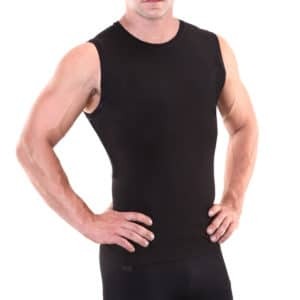 Made with FIRMA’s far-infrared fabric that stimulates your blood circulation and lymphatic system naturally and can provide better health, wellness, and comfort. Available Colors: Black, Beige, White, Chocolate, Charcoal, Navy Blue, and more to come!